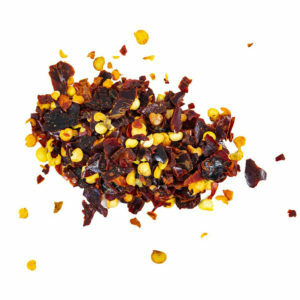 Earn up to 63 Points. 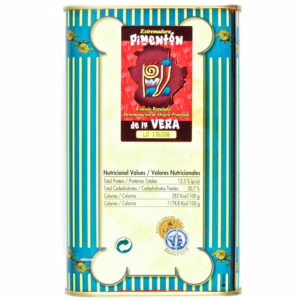 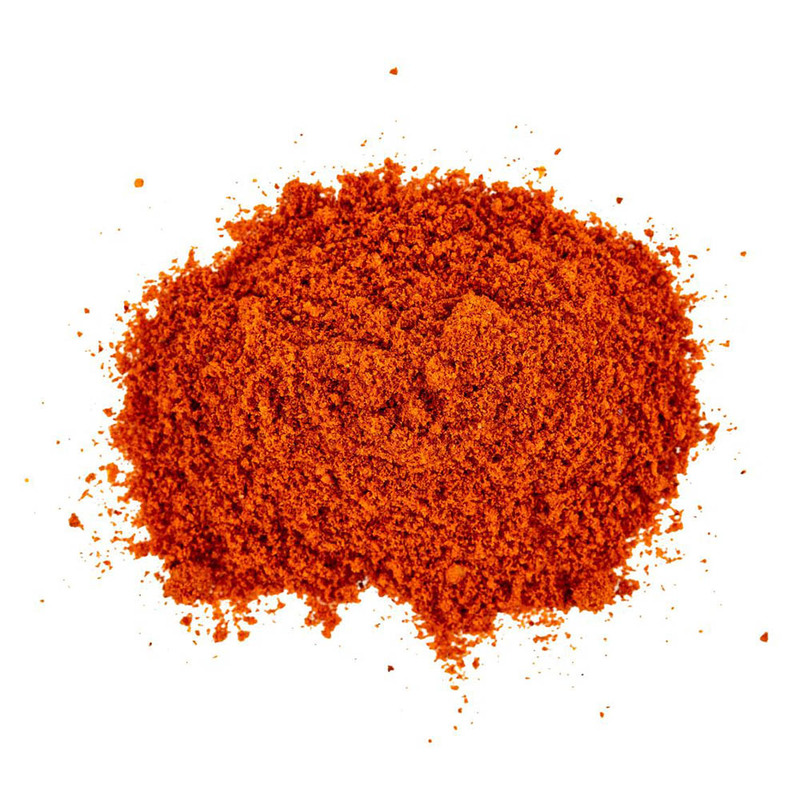 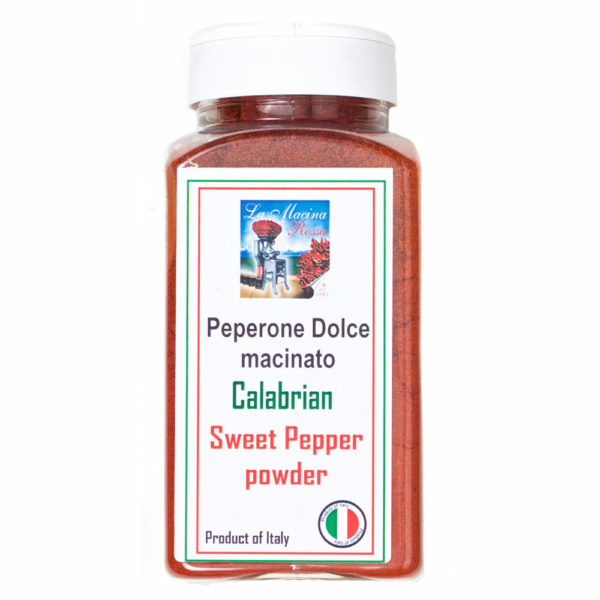 Sweet Calabrian pepper powder from many regions in Calabria. 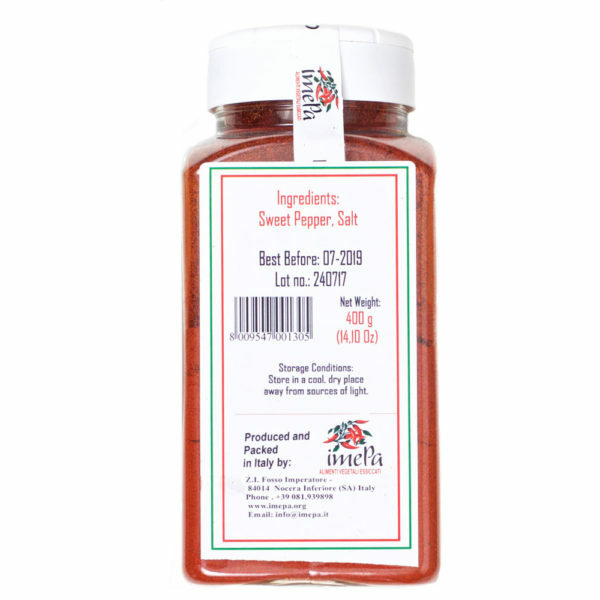 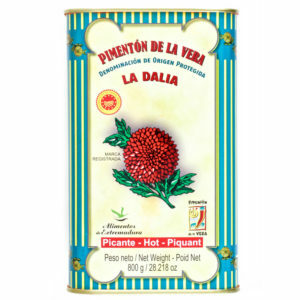 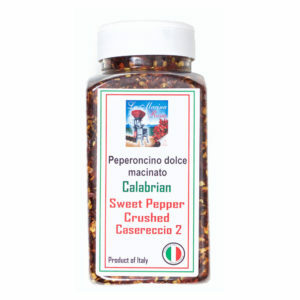 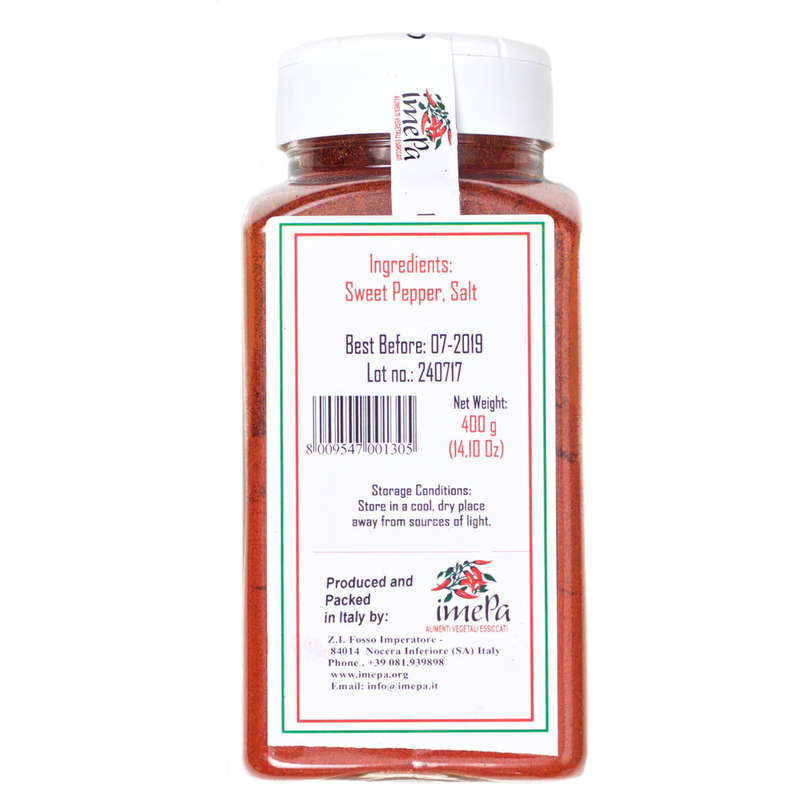 Excellent flavor, and is perfect for your all around Calabrian pepper. 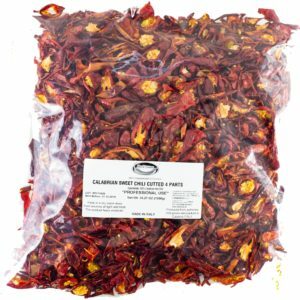 The color in this product is most intense of all the products we carry, so we generally mix this pepper for color with other peppers we carry for stronger flavor. 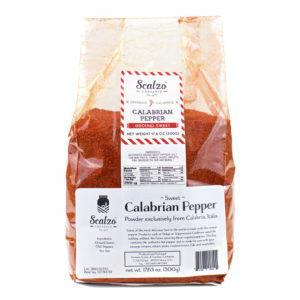 Use in making inspirations of Soppressata di Calabria and ‘Nduja, but can also be used as a sweet pepper in many other salumi preparations.